Why Do Weeds Kill Other Plant Life? Weeds are essentially any plants that are not desired in the landscape. The most pesky or troublesome weeds are those that grow quickly and out-compete desired plants for soil moisture, nutrients and sunlight. The more weeds crowding nearby, the more difficult it can be to grow to maturity and making seeds. Some plants actually secrete chemicals into the soil to directly kill or deter weeds from growing nearby. Weeds that have a fast growth rate or many numbers often outpace desirable plants nearby, more efficiently using soil moisture and nutrients to grow faster, and "choking out" other plants nearby. It is merely a survival mechanism: be the first to grow up, flower and set seeds and ensure there are subsequent generations of the plant species. A side effect of a weed's ability to grow fast is its use of soil moisture. Plants are opportunistic, growing roots wherever water is available. An abundance or crowding of plants in an area will cause a large matrix of roots, all seeking water. Faster growing or more drought tolerant plants may survive longer in a mass of plants, as they gain advantages over nearby plants seeking the same limited water resources. Another advantage to being a faster, stronger plant is that the larger robust plant will be able to spread its stems and leaves out to catch more sunlight. Nearby plants that are sharing space with the "weed" will receive less sunlight and not have as healthy or strong of growth. Thus, the dominant plant is able to grow best and then flower and seed at the expense of nearby competitors. Plants that create huge numbers of seeds, or have seeds that remain viable in the soil for many years can have an advantage over other plants. When thousands of seeds germinate simultaneously in a parcel of soil, the limited space and resources are all shared by the same plants, weed or not. If one species of plant, the weed, physically outnumbers the desirable plant, chances are that more weeds will grow, survive and outlast the fewer numbered good plants nearby. Some plants, especially those that live in more inhospitable growing environments, can adapt to secrete toxins into the soil to deter other plants from germinating. Using chemicals to deter plant competition or seed germination is called allelopathy, a process known to be used by black walnut (Juglans nigra) and some species of bottlebrush (Callistemon). Preventing other plants to be within the proximity of another diminishes any spatial issues, increasing soil nutrient, water and sunlight available. Penn. State Univ. 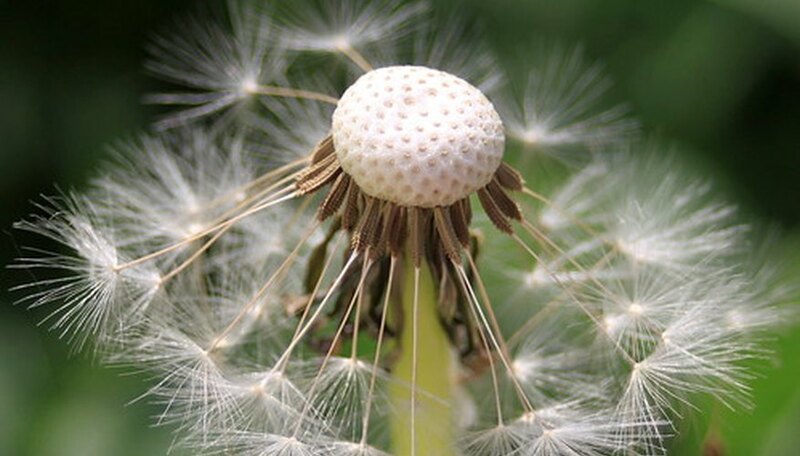 : Introduction to Weeds: What are Weeds and Why Do We Care? Why Add Sugar to Grass Seeds?